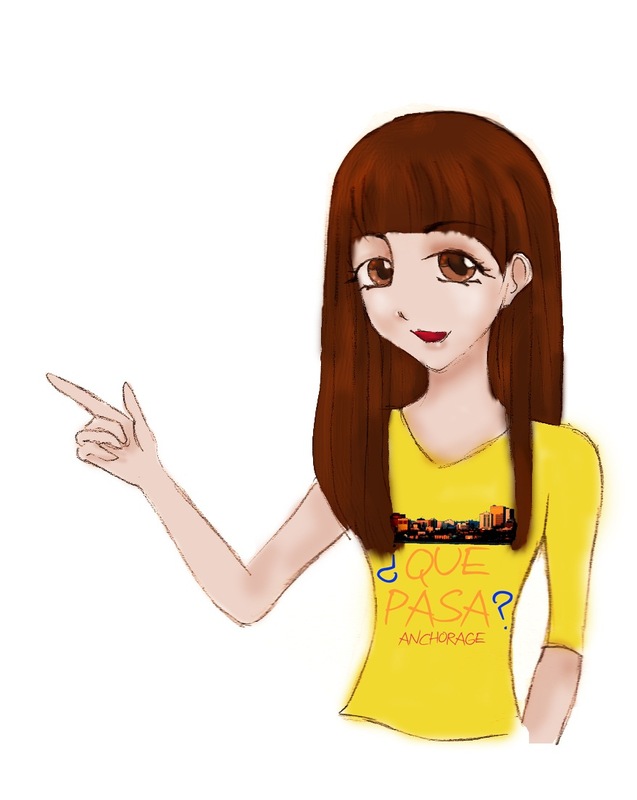 This entry was posted in ZUncategorized. Bookmark the permalink. The Ultimate Anti-Bullying Community Summit is happening Saturday April 27th from 10- 2PM at Clark Middle School. The summit is designed to provide information and raise awareness. Free and open to the public. Teen Studio: Scientific Illustration. Saturday April 6 10:30-12:30 at the Anchorage Museum. Teen Studio is a monthly art workshop for artists ages 12 to 19. $5 fee. Materials provided. In the style of the Moth or Arctic Entries, the MHATS Storytelling Show features 5 storytellers share their experiences with mental health and hardship. Also featuring art, music, and the joy of connecting with others. March 31st is Trans Day of Visibility! There's a rally in downtown Anchorage Sunday, March 31. Bring your signs, raise visibility for the transgender and gender expansive community, and dress warm! More information at link in bio. 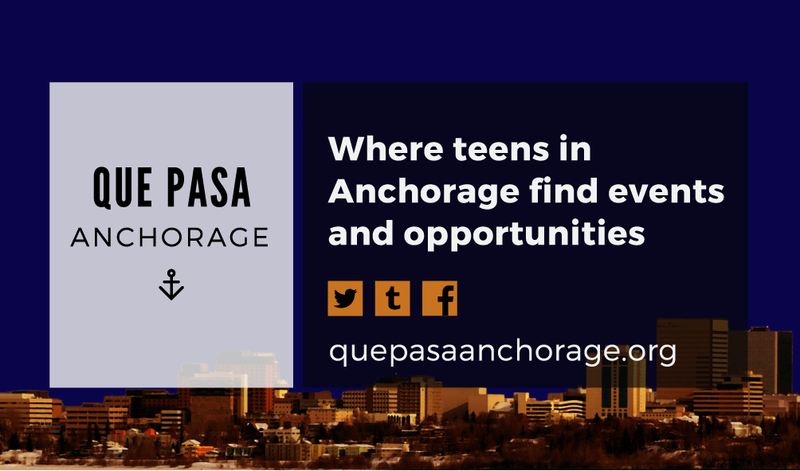 Click to follow this blog and receive daily emails with events and opportunities just for Anchorage teens!